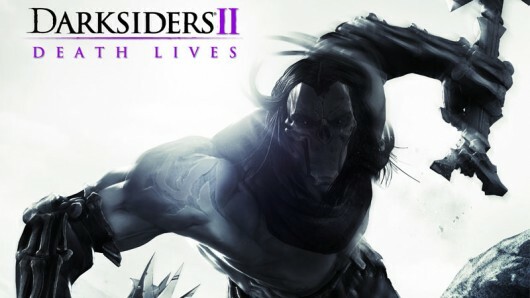 Recently, THQ announced that the Wii U version of Darksiders II will be released at the new consoles launch along with additional content! The Wii U edition of Darksiders II will feature additional bonus-content not included with other formats. Included on the disc will be the first DLC expansion, Argul’s Tomb, as well as all pre-order bonuses from other editions, adding around five hours of playable content and new legendary weapons and armour. Darksiders II on Wii U will take advantage of the unique Wii U GamePad, utilizing the touch screen to display map and objectives as well as giving quick access to abilities and Death’s inventory. The Wii U system’s gyro functionality will also be utilized to allow players to evade enemy attacks, manipulate objects in the world and steer their character during swimming and riding sequences.